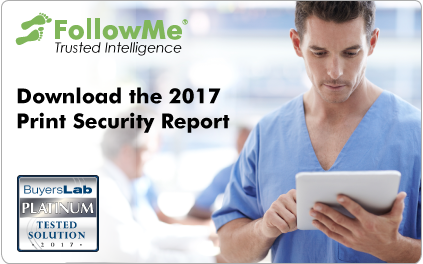 2017 HIPAA Breaches Are Set to Double Last Year’s Figure | Industry Analysts, Inc.
2016 was a record year for large HIPAA breaches, with covered U.S. healthcare entities reporting 133 cases. This year is on pace to more than double that figure, with 221 major breaches reported to federal authorities already, as of Sept. 20, government records show*. Healthcare organizations are more susceptible to breaches due to the recent rise in medical billing scams where hackers target patient information, health insurance numbers and treatment information. This industry report reviews best practices that enterprises will need to safeguard information and continue to meet rigorous compliance regulations. The full report is available to download from the FollowMe web site. This entry was posted in Ringdale and tagged HIPAA, ringdale by IA Staff. Bookmark the permalink.